Not just one, but numerous statisticians and analysts have given their verdict - eCommerce will grow by 200+% in 2019. 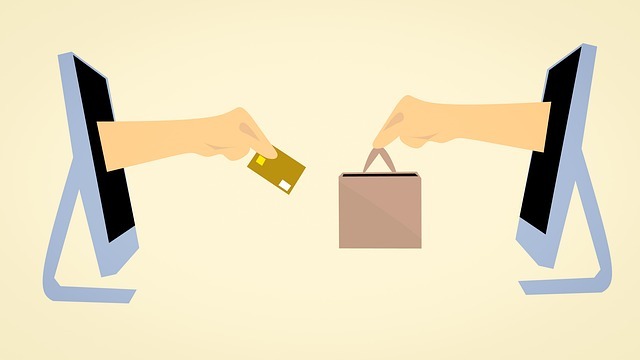 With the recent performance and sales number, it’s safe to put all your money in the eCommerce business. 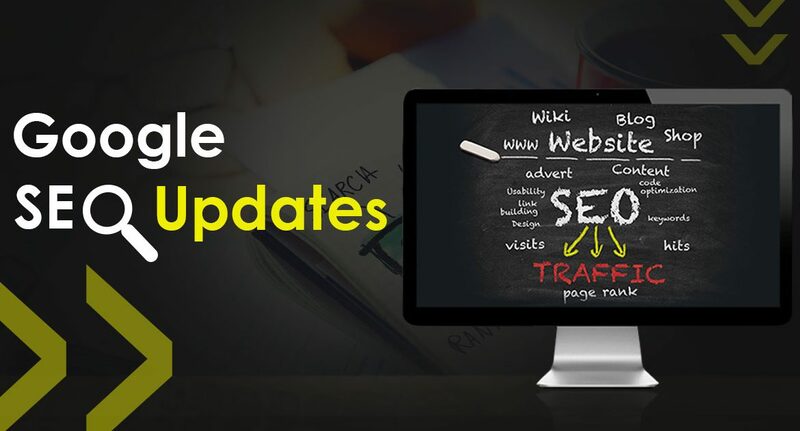 But before you start working on your new eCommerce business venture, you must follow certain eCommerce latest trends. 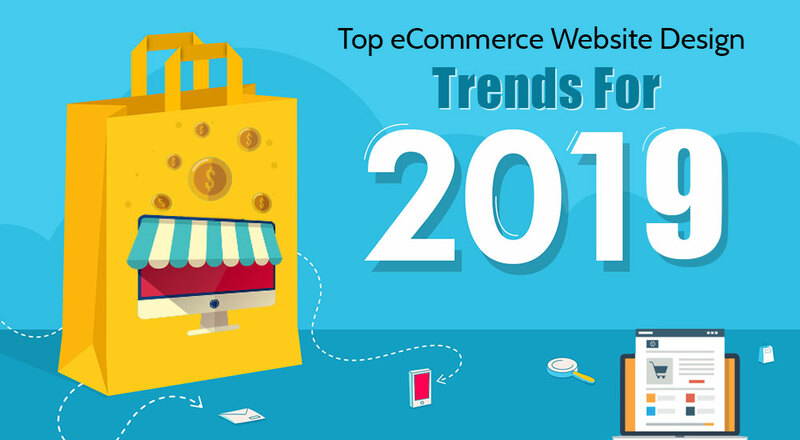 Here’s the list of top 5 eCommerce trends in 2019 that you must incorporate. No matter how high-tech eCommerce platform you develop, it will always come down to the quality of shipping and delivery services you offer. Always remember that quicker delivery & shipping will invite positive responses from buyers. 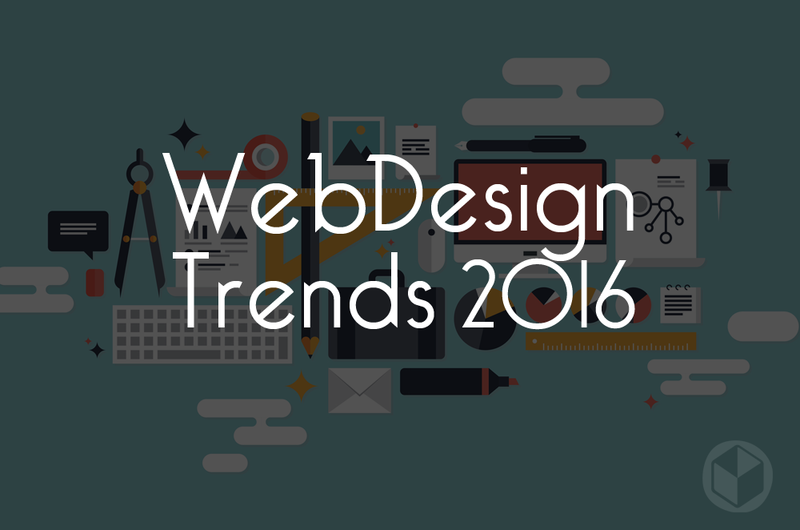 This, eCommerce trend will definitely magnify your exposure. More often than not, a customer selects a product and moves it in the Cart. But for some reason, he abandons it without purchasing it. This calls for immediate action i.e. Customer Retargeting. Since the customer was interested in that particular product, he must be still interested. So to initiate an action from him, you should integrate a Cart Abandonment system which will notify him about the recently added product. This can be done either via Messages or Emails. 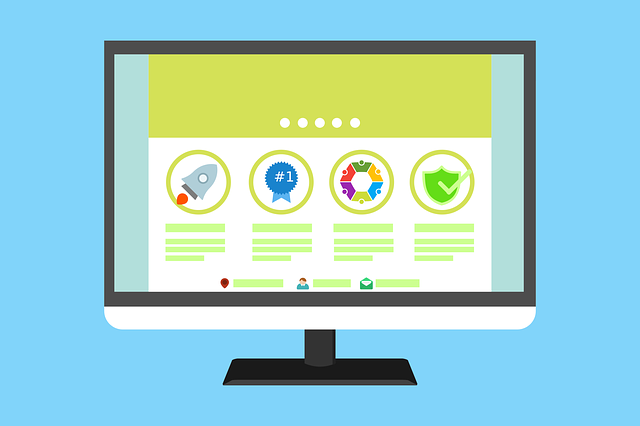 It’s well and good that you have developed a website for your eCommerce business. But does it offer the same user-friendliness to the mobile users? Mobile friendliness is one of the most important trends of eCommerce. 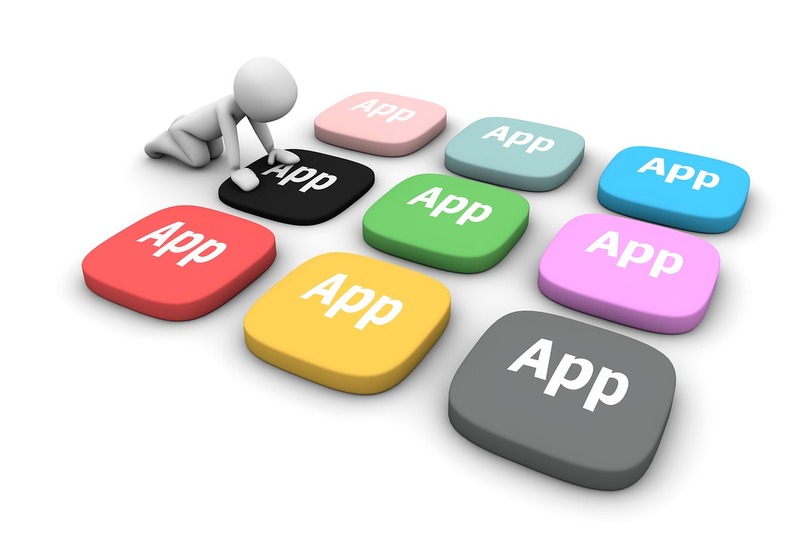 Not only you’d have to make your eCommerce website mobile friendly but you must also consider developing a mobile app. The big guns of the eCommerce industry, Amazon, eBay, Netflix, etc. keep a keen eye on their users. This enables them to better learn their taste and preferences. This eCommerce trend has cultivated a loyal customer base. This is because of the fact that the customers get a sense of personal assistance with the recommendation of the on-point products. While the above-mentioned eCommerce trends are already in practice, Blockchain technology is comparatively new in the eCommerce sector. 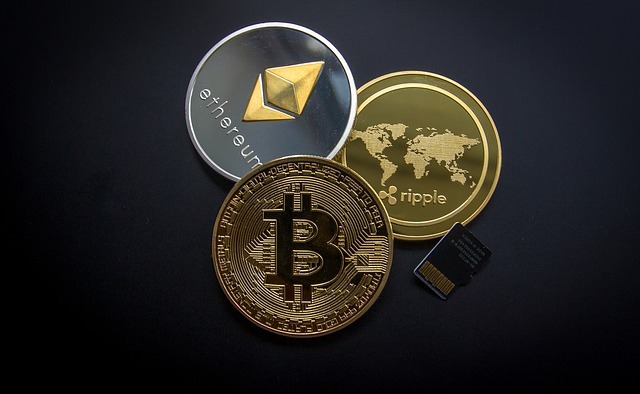 The term Blockchain is commonly used with the Cryptocurrencies. But when used with an eCommerce platform, it can guarantee a security of highest degree for payment transactions. So, in the coming year, Blockchain technology will be one of the most sought-after eCommerce trends. 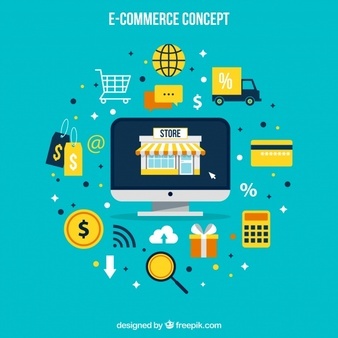 eCommerce businesses are continuously growing and the latest trends of eCommerce are contributing immensely to its growth. 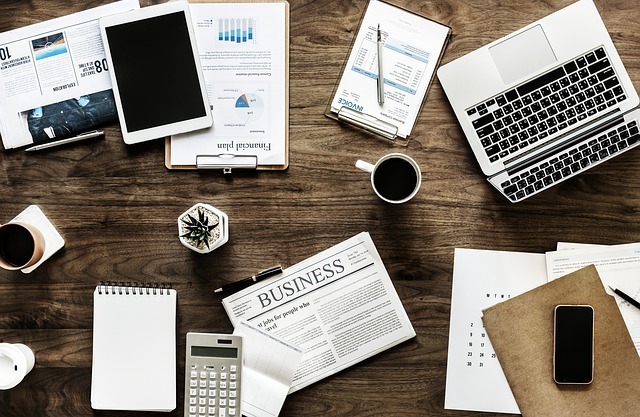 So, keeping the above-mentioned top 5 eCommerce trends in 2019 in mind, we would like to recommend you one of the best eCommerce software - FinoForce. 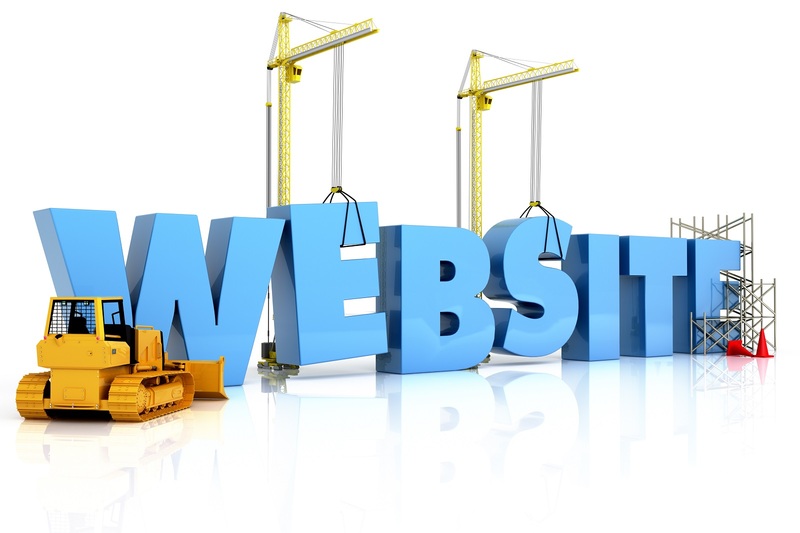 A website is like the front door of your business’s digital presence. The highly competitive business world have produced various kinds of business strategies. Cryptocurrencies have been developed to provide an alternate medium to physical money. The website defines the digital persona of your business. The current business world has already established..
Not just one, but numerous statisticians and analysts have given their verdict..